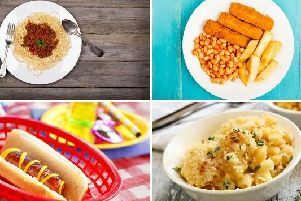 Cheap homemade meals are being made available at a Doncaster community centre. The Conisbrough Luncheon Club is inviting residents to go along to the Ivanhoe Centre in Conisbrough on Wednesday, February 18, at noon. Meals are £3.50. Book a table on 01709 860764.